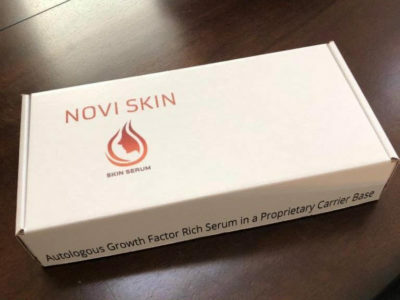 Dr. Strohmeyer and her staff have been working on a way to concentrate your own body’s growth factors into an easy-to-apply serum that can be used at home. This is a super concentrated growth factor (GF) product derived from the platelets in your own blood and is made in-house by our own technicians. 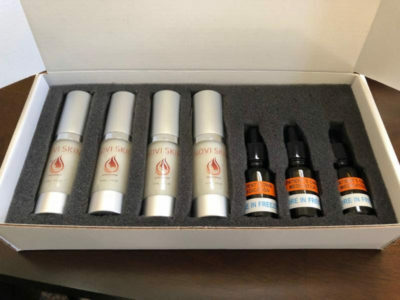 A small blood draw is required to make a two-month supply for in-home use. 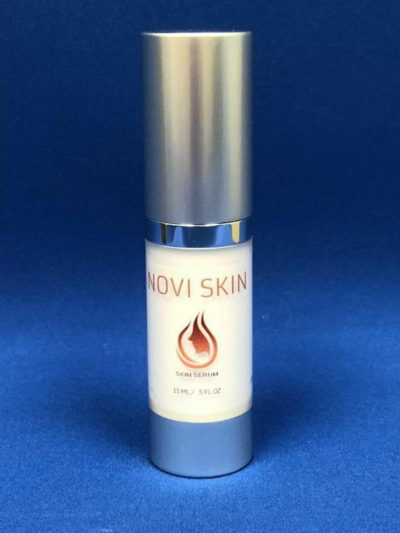 This product will replace your other daily growth factor serums like TNS and Regenica. Please phone our office for more information on this exciting new skin care technology available only to Dr. Strohmeyer’s patients.